Calling all architects, astronauts, and artists! 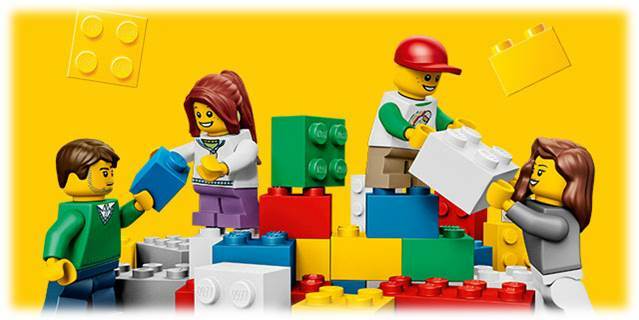 Come enjoy a family-fun-free-build and exhibit. We have loads of LEGOs!